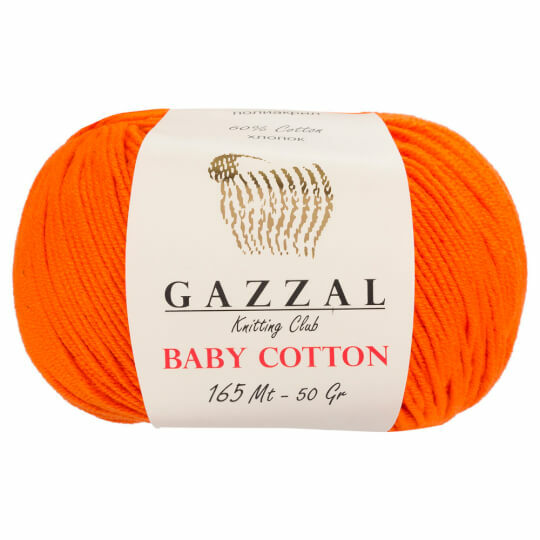 Gazzal Baby Cotton contains great blend of 60% cotton and 40% premium acrylic to use in all sort of baby garment projects without any doubt. Regular thickness of Gazzal Baby allows to knit with both needles and hooks. *Please note down the ‘lot’ number on the label of product. The same colour coded products may bear different ‘lot’ numbers. 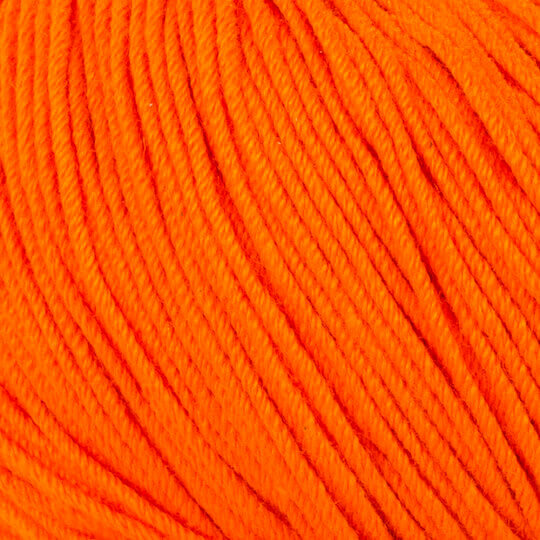 For this reason, if you order the same color coded yarn next time again, for continuing project, inform the ‘lot’ number to avoid a slight discrepancy between unfinished and resuming work. .
Great for create unique baby garment designs. Gazzal is an internationally renowned design-led luxury hand knitting yarn and industrial yarn company, with 35 years of experience in yarn production. They are an ethically conscious brand, with an emphasis on creating luxury, premium yarns sourced from natural fibres.